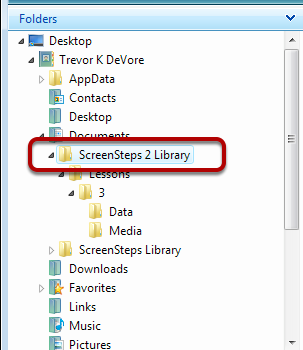 If you need to rename a library in ScreenSteps the current solution is to use the Finder (OS X) or Windows Explorer (Windows). This lesson will show you how. 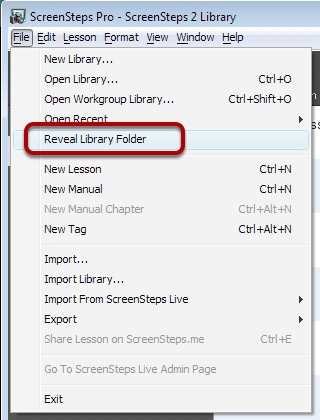 Now that the folder has been revealed you will be tempted to rename it. Don't. 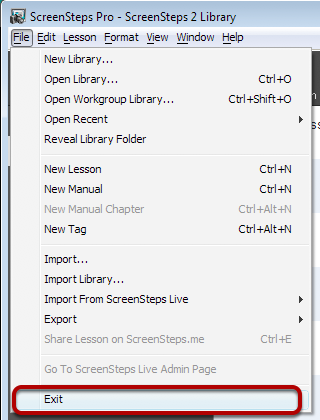 ScreenSteps doesn't like it when you move the library folder you are working on. 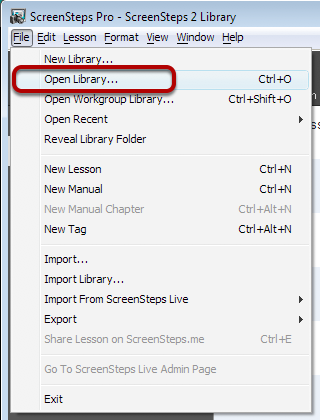 Before you rename the folder make sure that the library is not open in ScreenSteps. You can do this by opening another library or quitting Revolution. Now you can rename the folder.